On the largest of the Bavarian Lakes, Chiemsee, we take a boat ride to the Herreninsel. 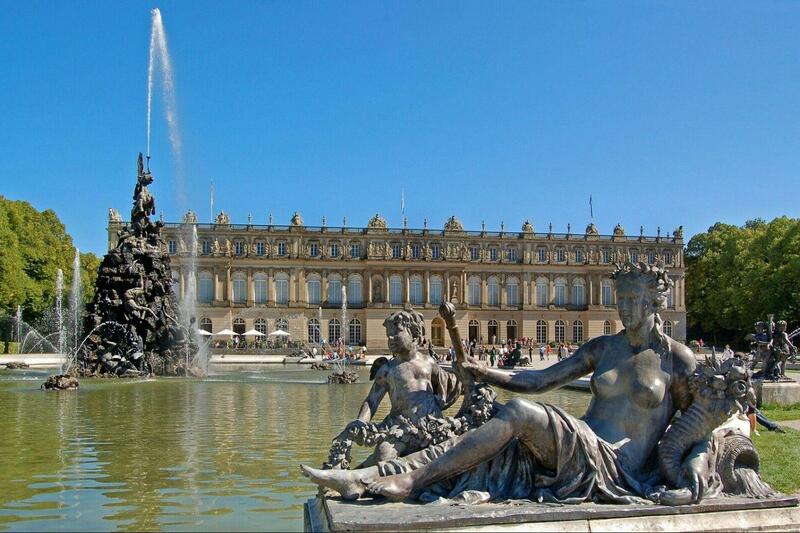 Here you will visit Ludwig II’s castle, a replica of the Palace of Versailles. We continue by boat to Fraueninsel to visit the Benedictine church and take a walk on the island.